Christmas tree decorations create a fantastic atmosphere & it is essential for all those who want to decorate the house for the party. Christmas is just a few days away, you are probably ready to look for some new Christmas tree decorations ideas for this upcoming holiday season! 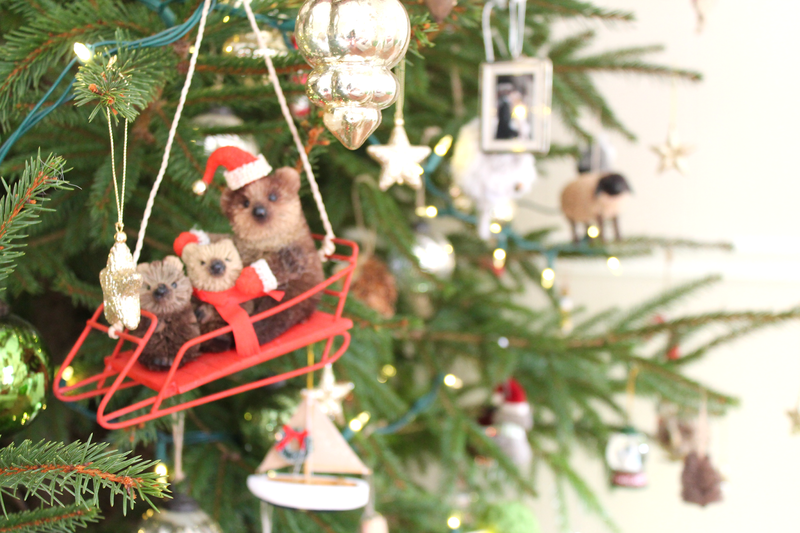 Whether you want to keep your Christmas tree in a traditional mode or you merely want to try something new, there are so many Christmas tree decorations ideas that may help you! The Christmas tree decorations primarily depend on our personal taste, which can be either red flowers, red balls & garlands. The combination of red & green looks good everywhere. Birds, stars, pinecones, snowflakes in the DIY paper are also an excellent choice for Christmas tree decorations! The silver balls & crystal makes the interior magical! 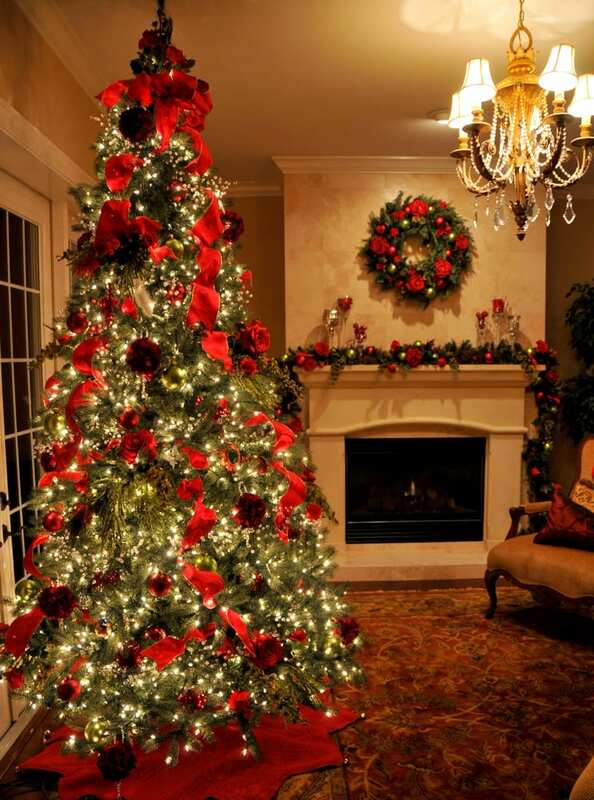 Also Read: 15 Indoor Christmas Decorations Ideas for This Year! You can add some creative christmas string lights to your Christmas tree at the same time with a strand of these twinkling beauties! Oversized ornaments add a touch of drama to a traditional Christmas tree. 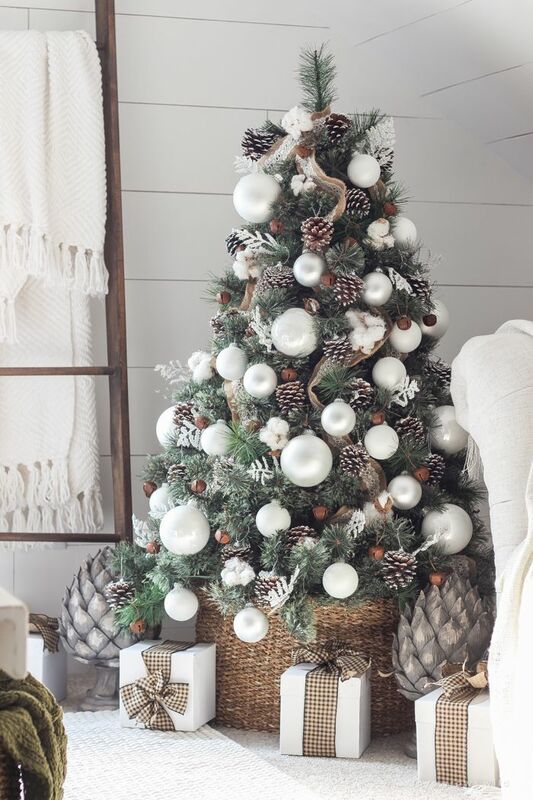 You can give the snowy look by hanging big white balls & pinecones on it! Adding ribbons to a Christmas tree can often be a challenge! The Christmas festival calls for a variety of red, green, white silver, golden, etc, ribbons which makes the beautiful classic embellishments on Christmas tree. Sticking with strict colour palette offers a crowded tree a little more peace & this red or white framed christmas ornaments make for an extra tidy arrangements! You can replicate the snow furry appearance by scattering large flakes around Christmas tree. It is one of the awesome Christmas ornaments, you can also use it individually! Bring the new colourful trend into this holiday season! Don’t just settle on only one colour scheme, channel the rainbow ROYGBIV pattern when picking out Christmas ornaments to hang! Fill your christmas tree with French lavender or any other your favourite scented Christmas ornamnets. 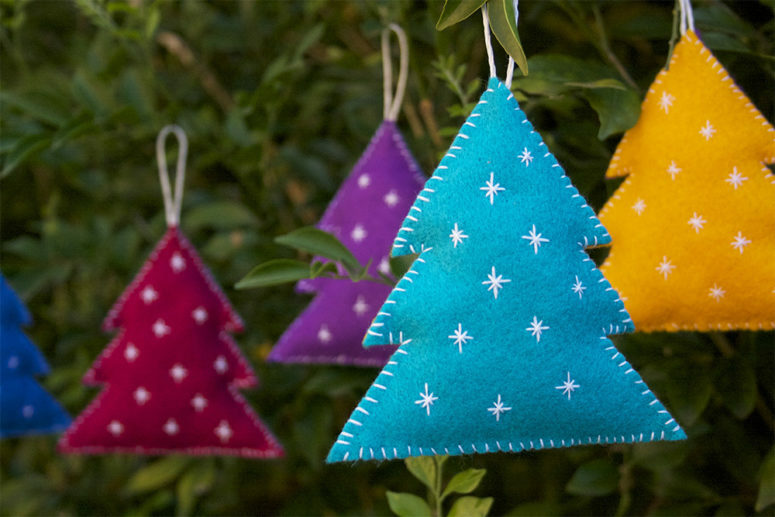 These hand painted sachets will make your christmas tree smell absolutely heavenly! Using real candles can give a touch of old-fashioned charm! But for safety reasons you should use Christmas string lights at home. If you are in need of a little more glitter, you can never have too much! You can string up some shimmery strand. Knit the variety of candy cane for the actual look of peppermints (anyway they always break!) and also wrap faux treats around the christmas tree. You can also string up the same christmas garland on your mantel next year! 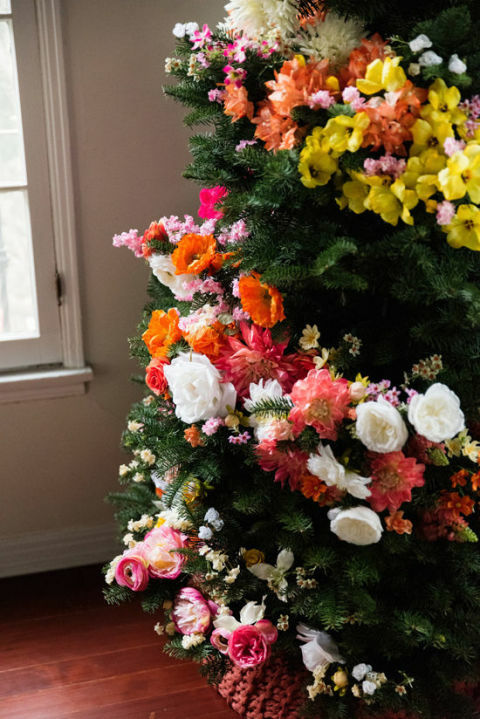 A floral Christmas tree is an unexpected but lovely twist on traditional winter decor! You can cut the silk flower stems down to 2 or 3 inches and stick them right on the christmas tree. Match the vibrant Christmas ornaments on your Christmas tree with a crafty-multicoloured garland. It is very perfect for the kid-friendly home. 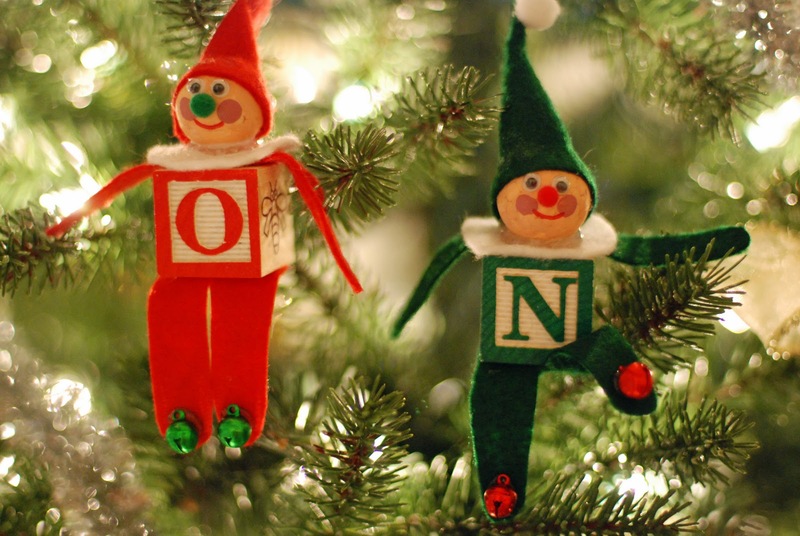 Hanging letter ornaments around your christmas tree is a festive way to get excited about the alphabet! Drape your Christmas Carol on the front of your christmas tree! What is the better way to count down to Christmas than with a tree that does it for you? When little ones are extra in to holiday spirit, count down the days by swapping out the huge numbers! Home is where the heart is! What better sentiment to decorate your christmas tree around, other than this? Birds love to perch on the trees, but even more when there is a mini bird houses! 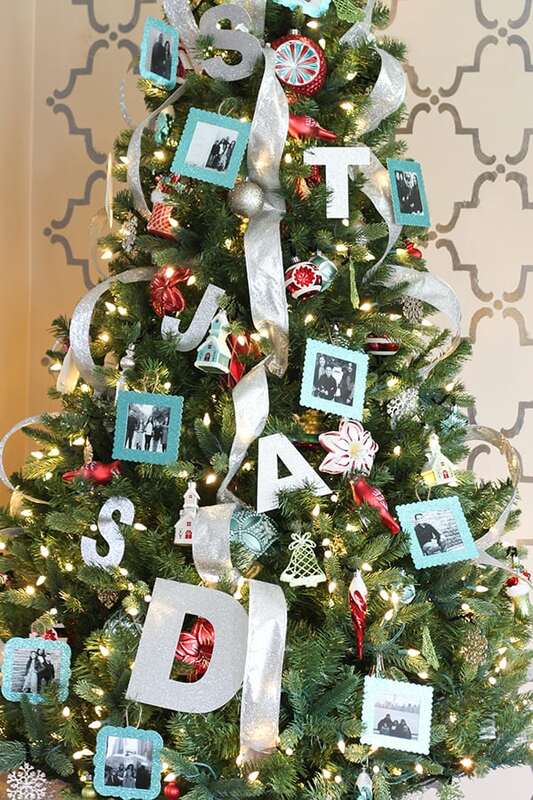 DIY Christmas ornaments that showcase your family photos! Owl, reindeer, bear, elephant – achieve similar woodland look by highlighting your favourite furry friends! Santa just leave some extra presents for you & your family. Steal these gifts! 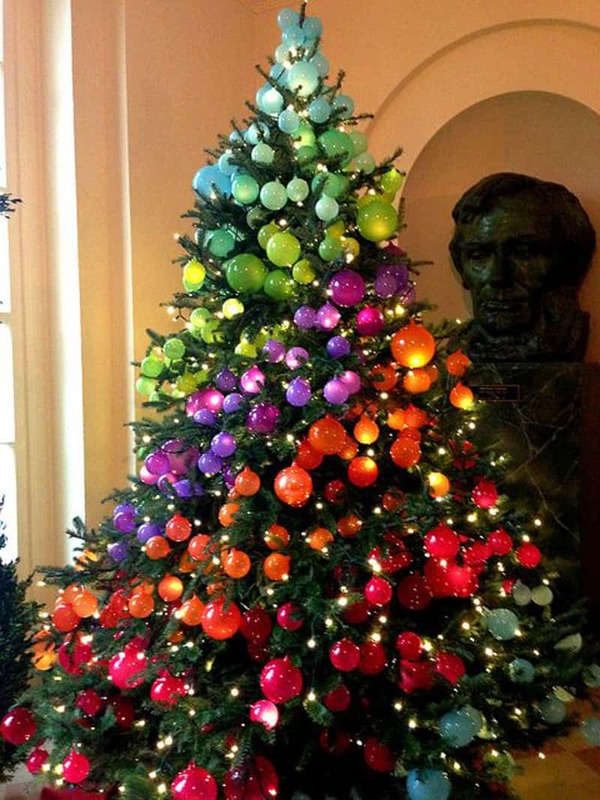 Types of Creative Artificial Christmas Trees for this Festive Season! Outdoor Christmas Decorations:19 Best Ideas for Your House!